NO SMOKERS, PETS, HOUSING BENEFIT OR STUDENTS. 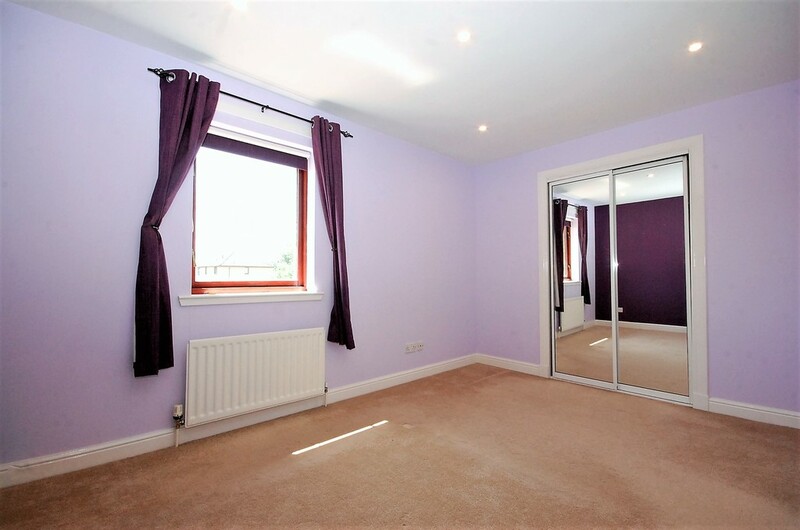 Offering to Let this modern top floor flat within the popular Millstream Court development. 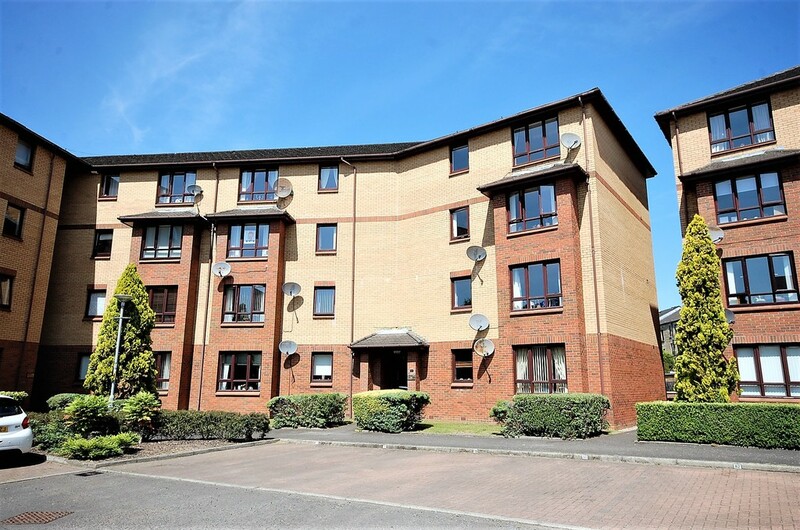 The property comprises, reception hall, large lounge, modern fitted kitchen, two bedrooms with fitted wardrobes, modern bathroom, GCH, DG, security door entry, allocated parking and communal gardens. 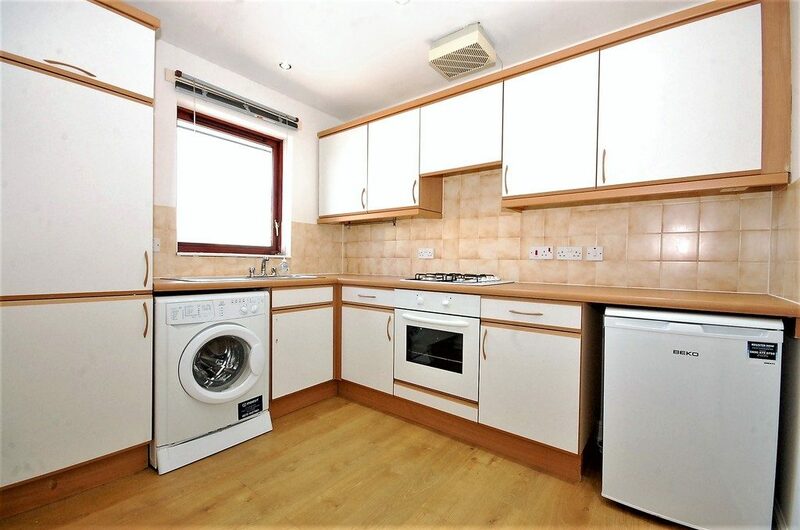 UNFURNISHED NO SMOKERS, PETS, HOUSING BENEFIT OR STUDENTS. Offering to Let this modern top floor flat situated within the popular Millstream Court development. 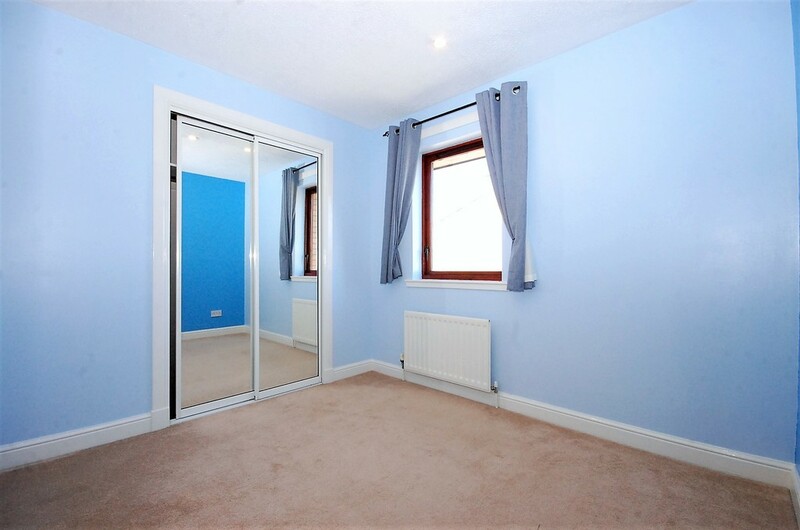 The property is ideal for a young/ professional couple and is convenient for all local amenities. 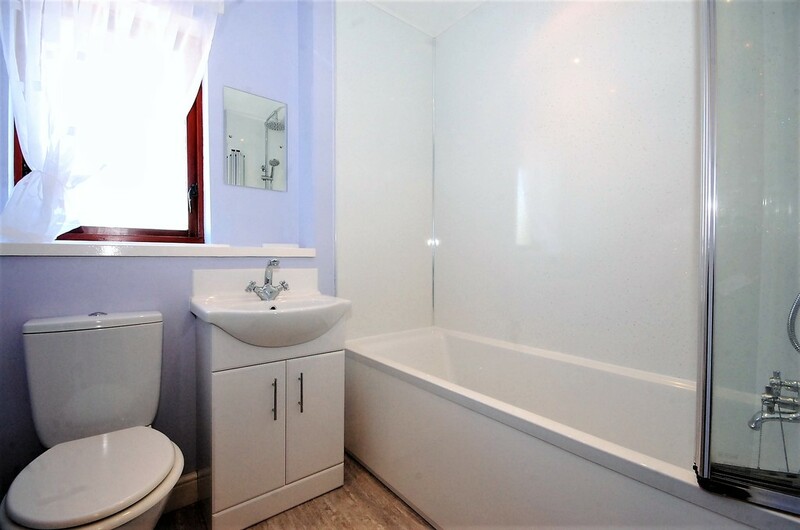 The accommodation comprises carpeted communal stairwell, reception hall, large lounge, modern fitted kitchen, two bedrooms, both with fitted wardrobes, modern bathroom. The property is further enhanced by gas central heating(new boiler), double glazing, security door entry restricting access into the stairwell, well kept communal gardens to the front and rear and an allocated numbered parking space with additional visitor spaces if required. 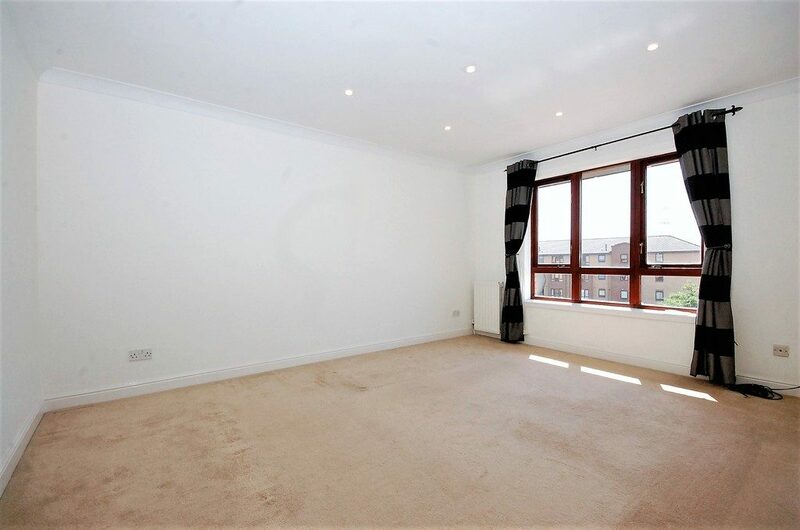 The flat has been well maintained throughout and internal viewing is advised. Paisley has a selection of local and town centre amenities including shops, supermarkets, schools and transport services. Bus and rail links give regular access throughout the area and into Glasgow if required. The M8 motorway network is within 2 miles and provides additional links to Glasgow Airport, Braehead Shopping Centre and Glasgow City Centre.